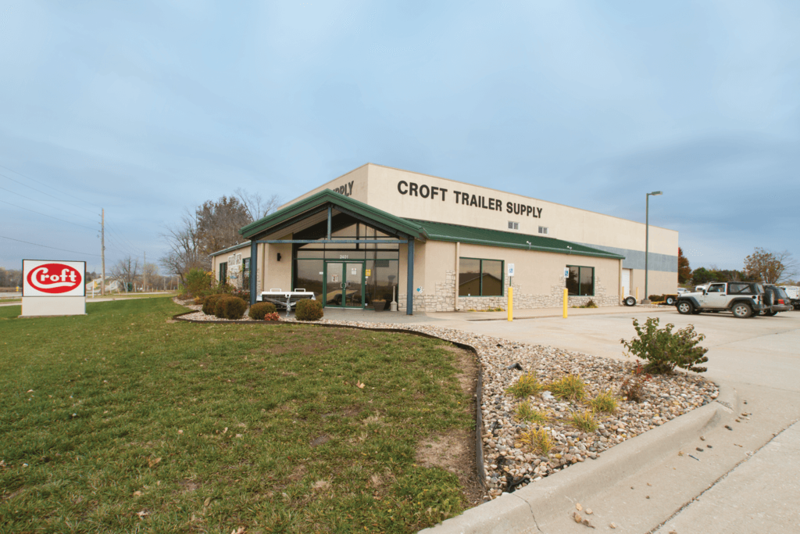 Croft Trailer Supply has four service centers and a distribution center located in the Kansas City metropolitan area for your convenience. Service centers are open Monday through Friday, 8:00am to 5:00pm and Saturday, 8:00am to 2:00pm (with exceptions, see our events page for updates, holiday hours, and each location’s page for changes). 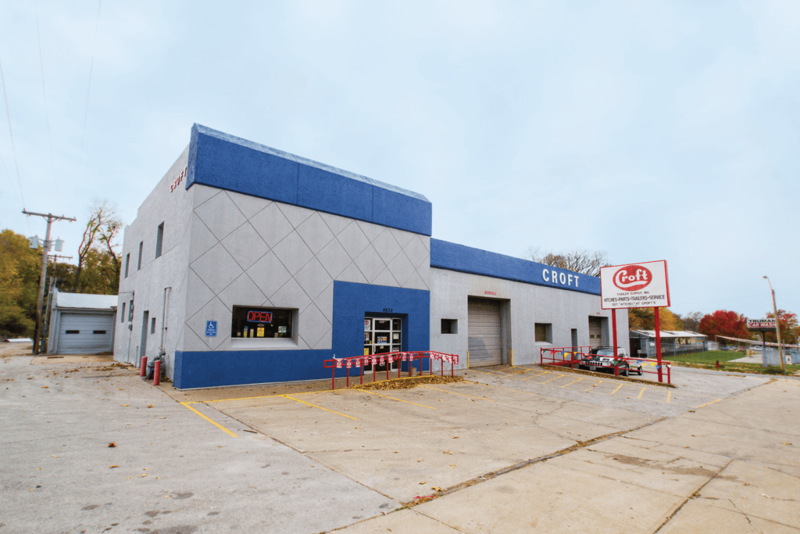 Although we do have a customer pick-up location near our loading dock at the distribution center for specialty parts and special orders, our distribution center is not a normal retail location. 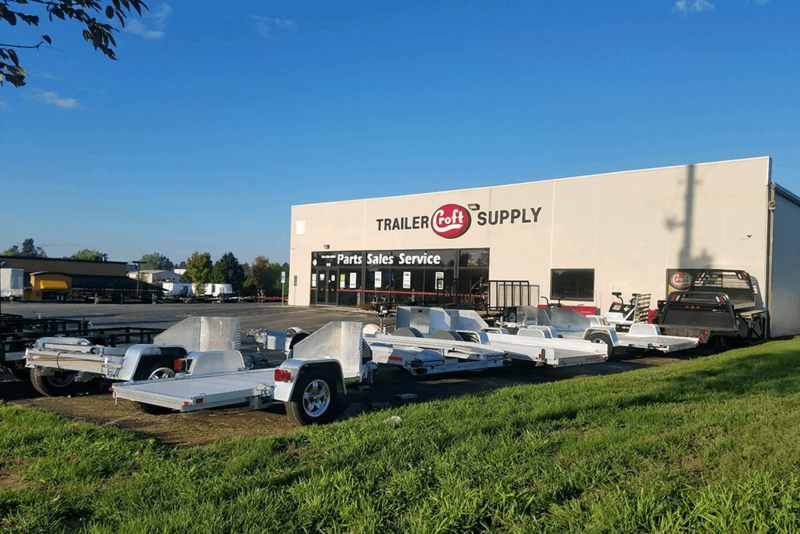 For retail services or to have work performed on your trailer or tow vehicle please call or visit one of our retail locations in Kansas City, Lee’s Summit, Olathe, or Smithville. To learn more, please contact us online or call customer service at 1-800-426-8159. 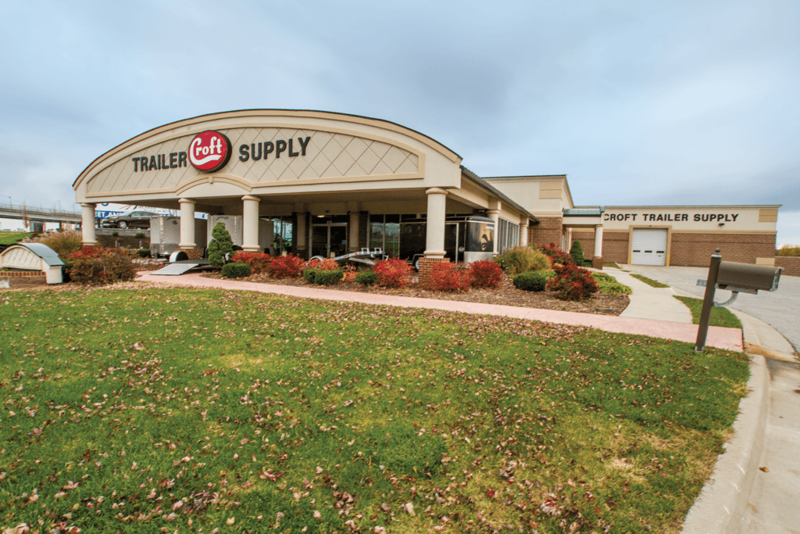 Our distribution center is open Monday through Friday, 8:00am to 4:30pm. Please check our events page for holiday hours.